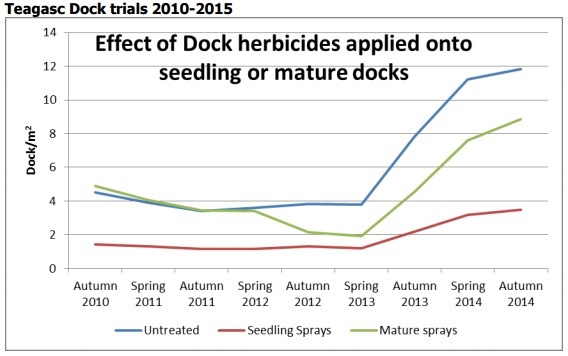 Best control of docks will be achieved in good growing conditions when docks are actively growing and nutrients are actively being transported to new foliage and roots, according to Teagasc’s Tim O’Donovan. 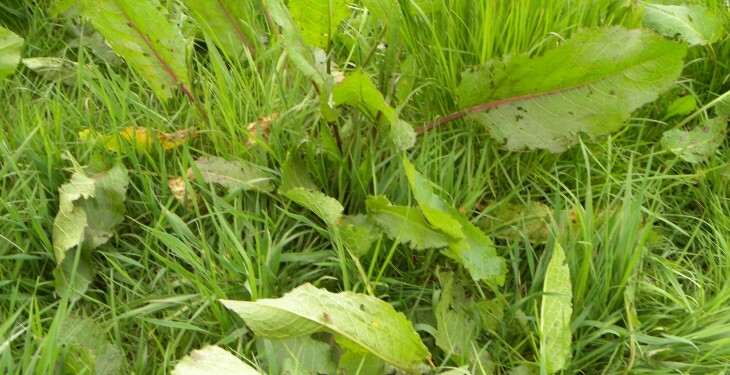 In a recent guide on controlling the weed he said if seed stalks are seen on the plant or if the dock has diseased leaves or is under pest attack it is better to cut/top or graze and allow re-growth of the docks before applying chemical. Do not apply chemicals in a period of drought as the chemical will not be taken up by the plant leaves in sufficient quantities, he says. 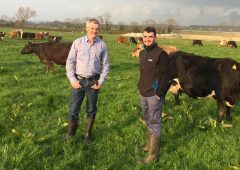 O’Donovan advises farmers to use the highest water rates on the manufacturer’s label for best effects and to allow adequate time between spraying and cutting silage for the herbicide to work. 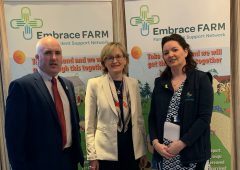 Use of herbicides based on aminopyralid, dicamba, triclopyr, fluroxypyr, etc., will give season long control plus a wide range of common grassland weeds. 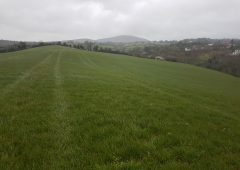 Where clover is of consequence Eagle or Prospect may be applied. 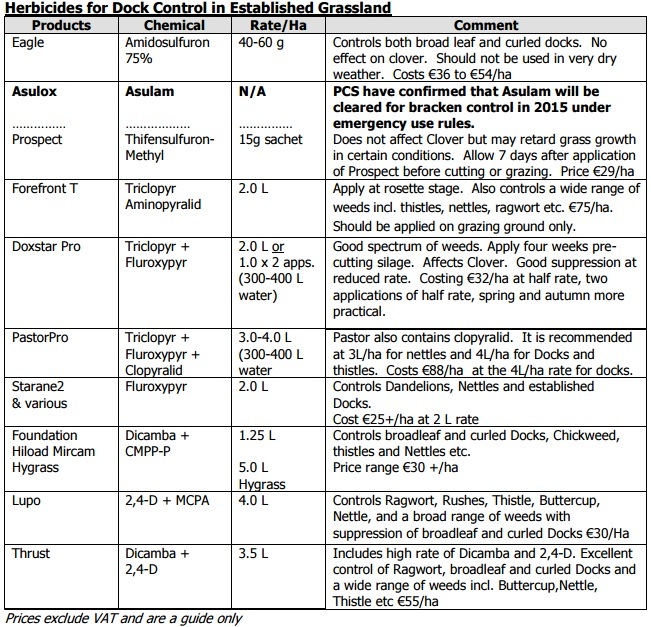 These products do not harm clover but Prospect may have some effect on the constituent grasses in the sward. 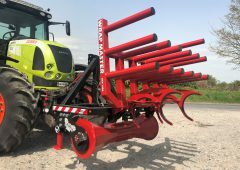 These are best applied in good growth conditions and will give season long control. 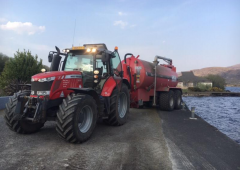 Eagle has label clearance for dock control on grassland, at the 40 60 g/ha rate, 60 g/ha being the full recommended rate for docks. 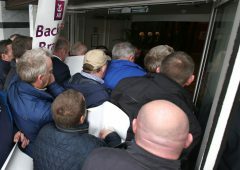 The higher rate should be used where the infestation is high or the docks have a well-established tap root. 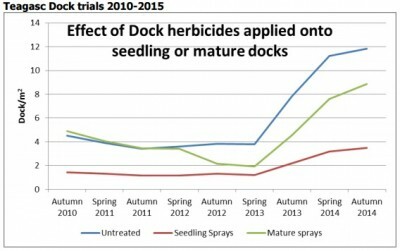 According to O’Donovan recent Teagasc trials have shown that longer term (up to four years) control of docks can be achieved by applying a suitable herbicide (e.g. Starane2 @1.5 l/ha) onto small docks shortly after re-seeding. He says applying the herbicide at this stage of the docks development, facilitates almost complete elimination of the docks. 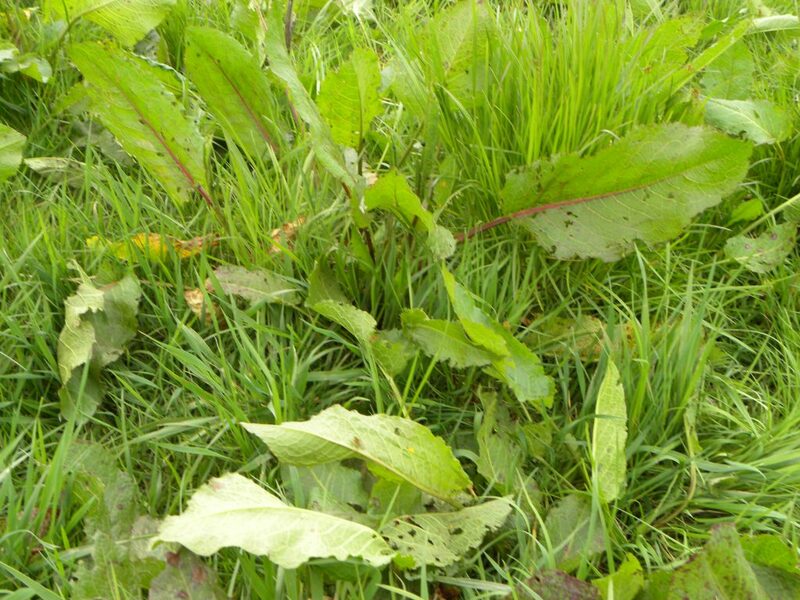 The trials have also shown that docks that emerge in the following years rarely establish due to competition from the grass, he says. Tips: What are your breeding goals for the next 12 months?